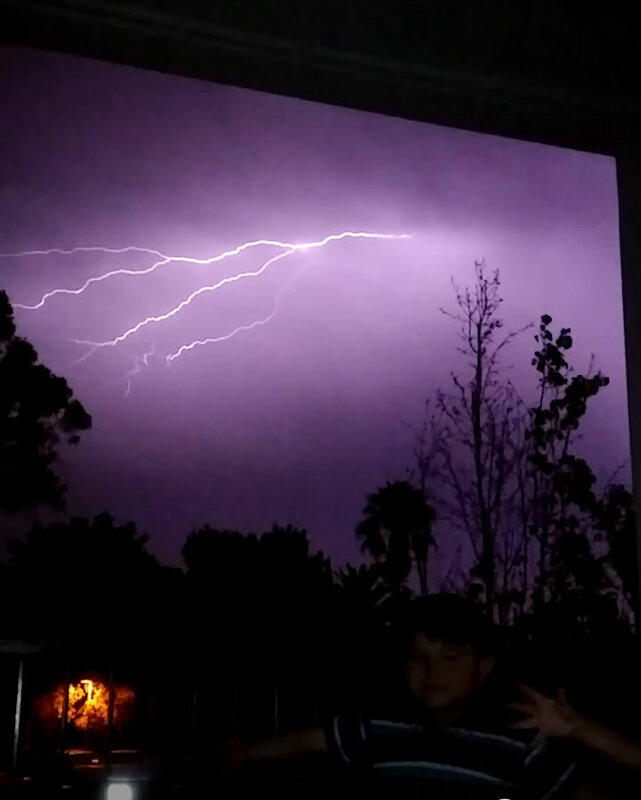 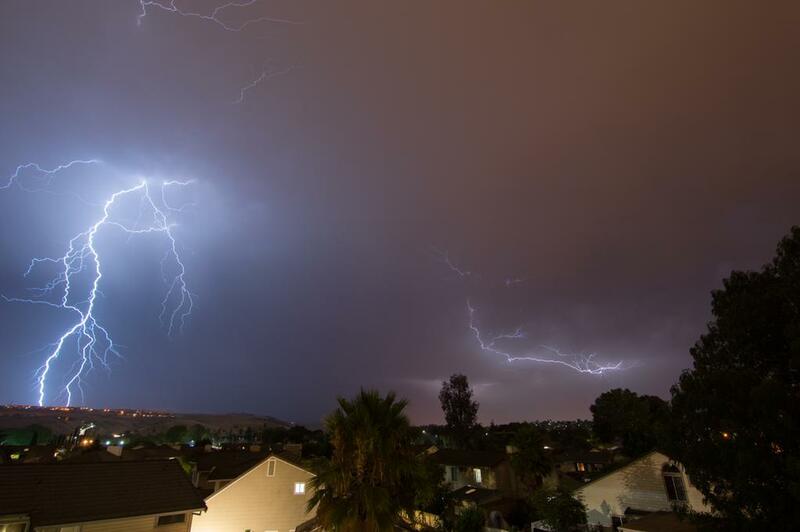 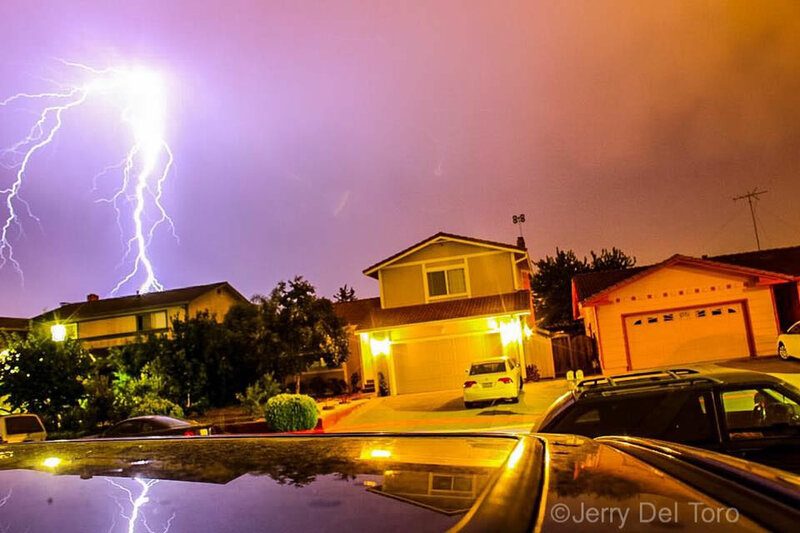 Bay Area residents were in for a stunning light show as thunder and lightning rolled across the region on Thursday, August 6, 2015. 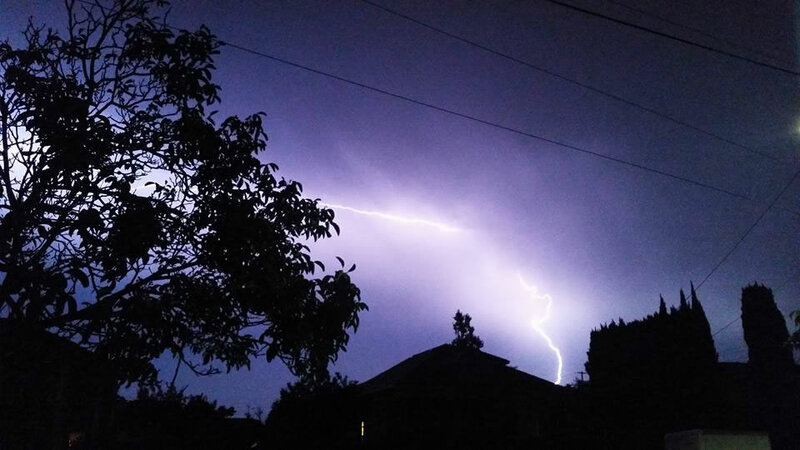 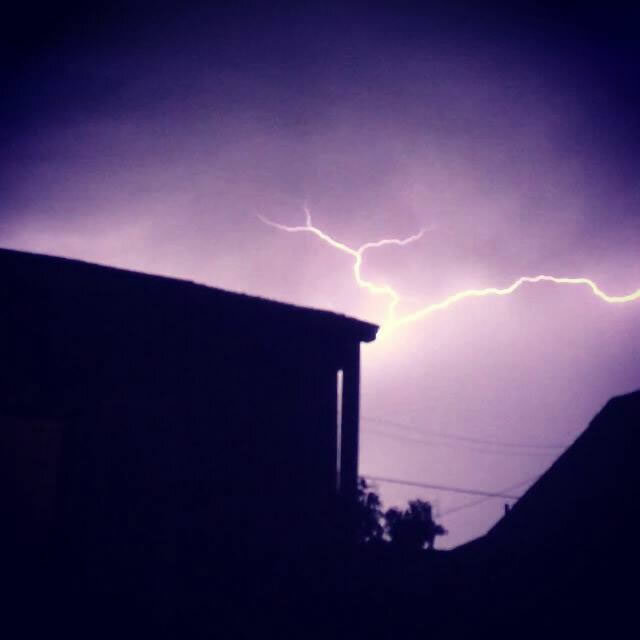 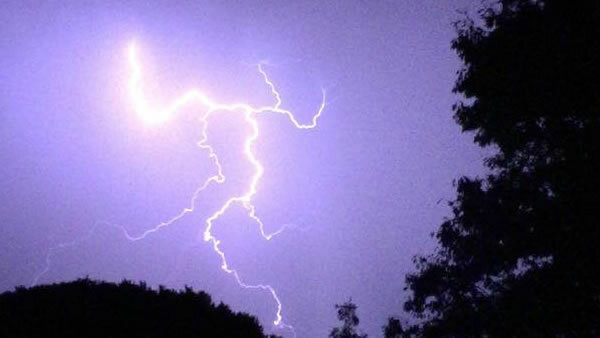 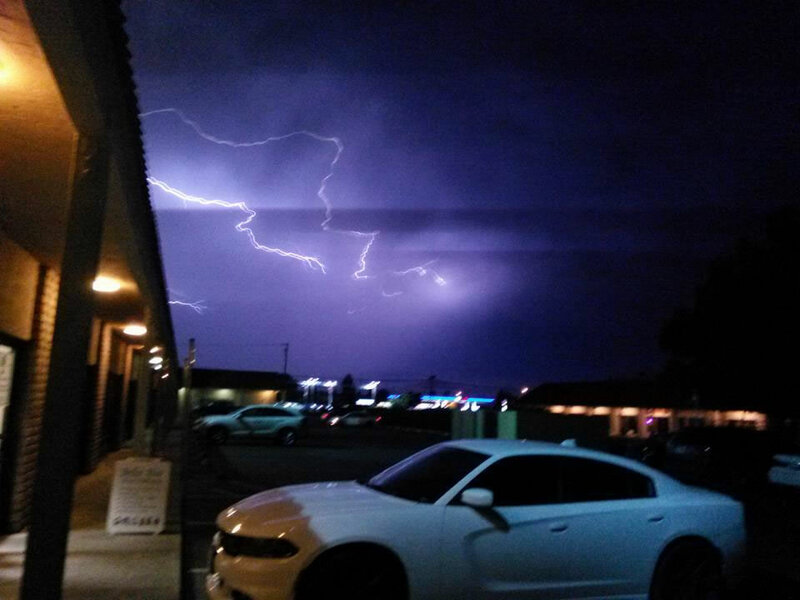 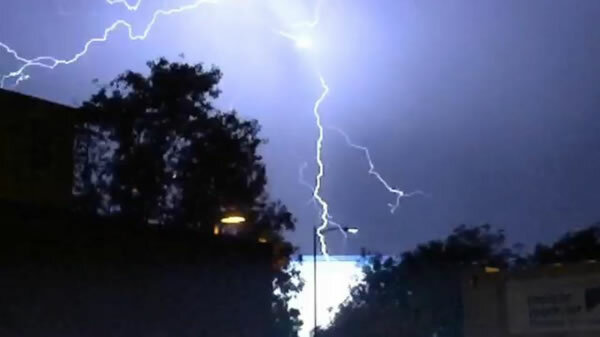 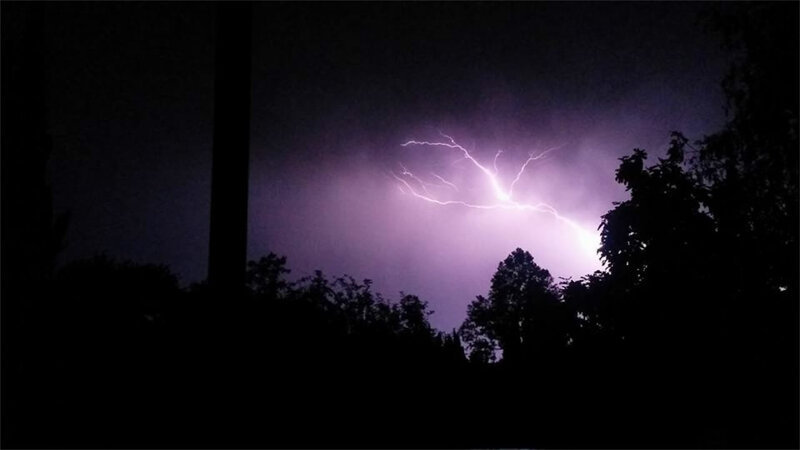 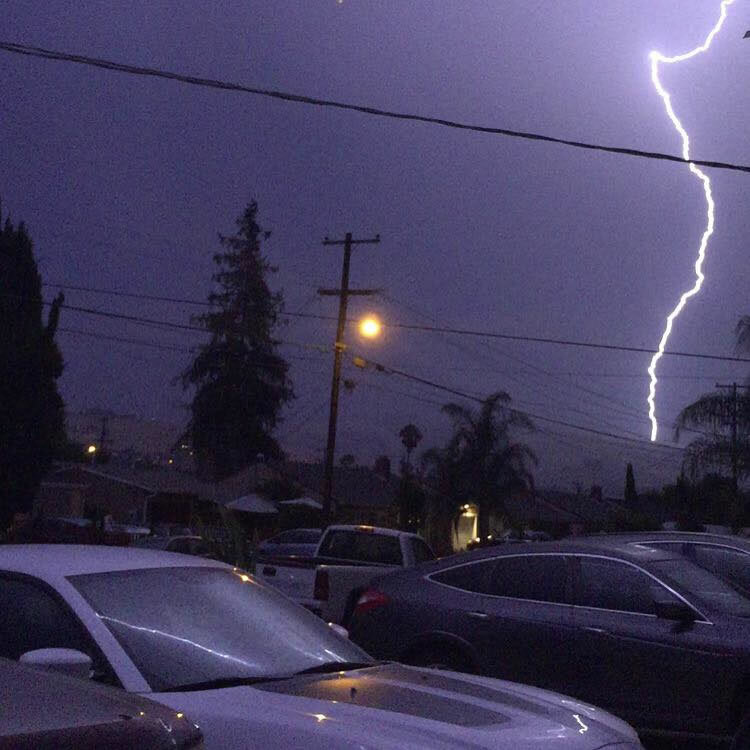 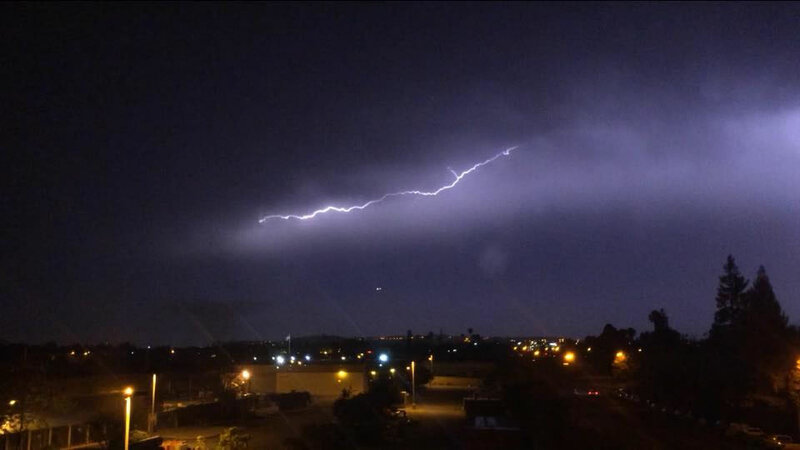 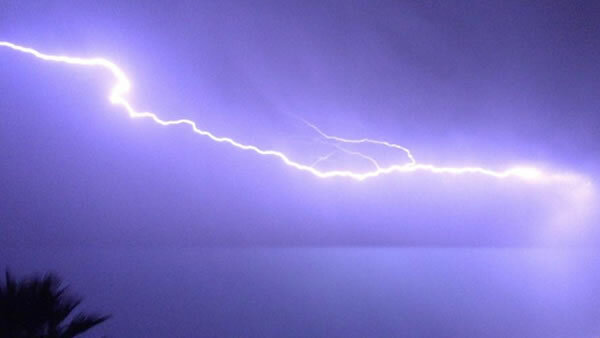 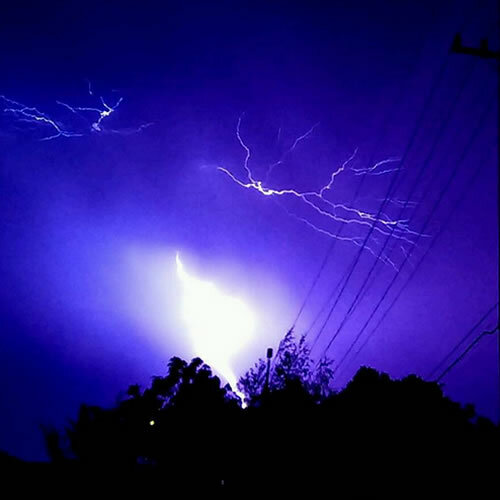 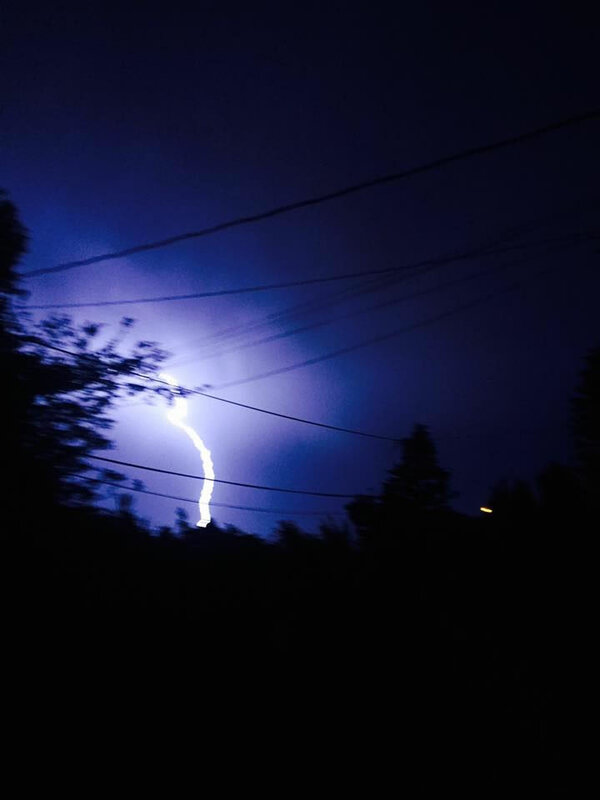 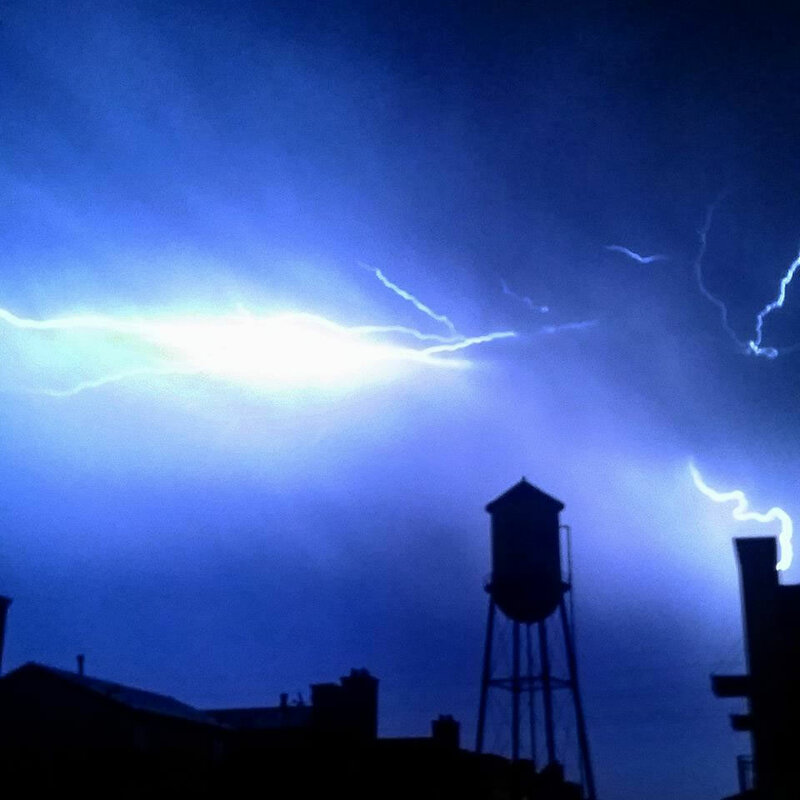 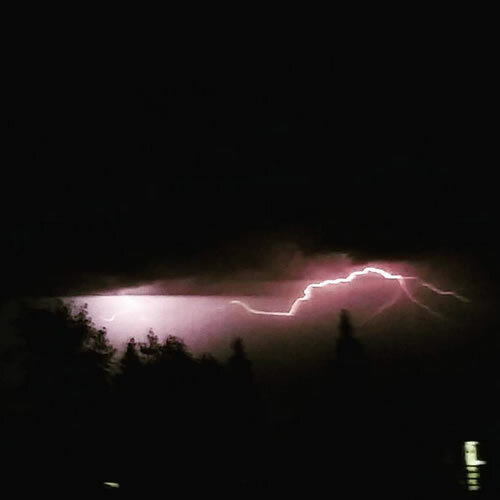 Did you see the lightning #whereyoulive? 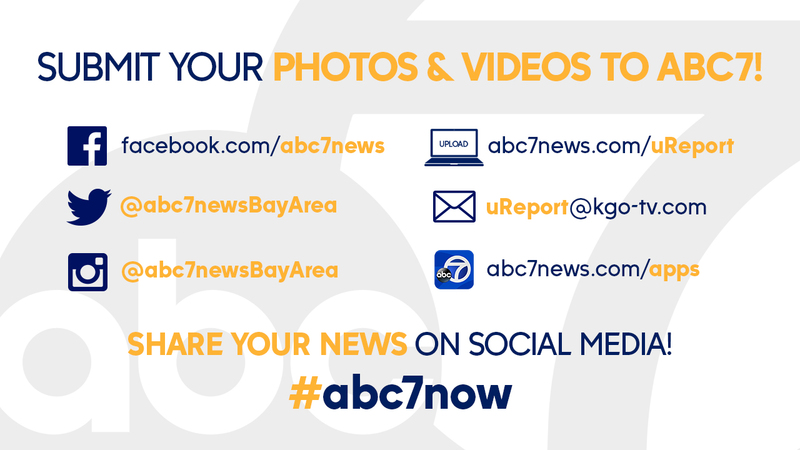 Share your photos and videos by tagging them #abc7now on Twitter, Instagram, or Facebook! 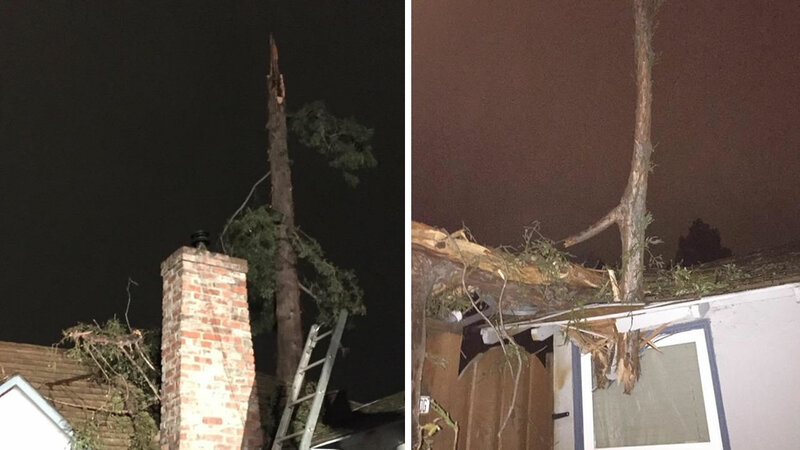 In San Jose a large redwood tree was struck by lightning and exploded, sending hundreds of parts of the tree all over the neighborhood. 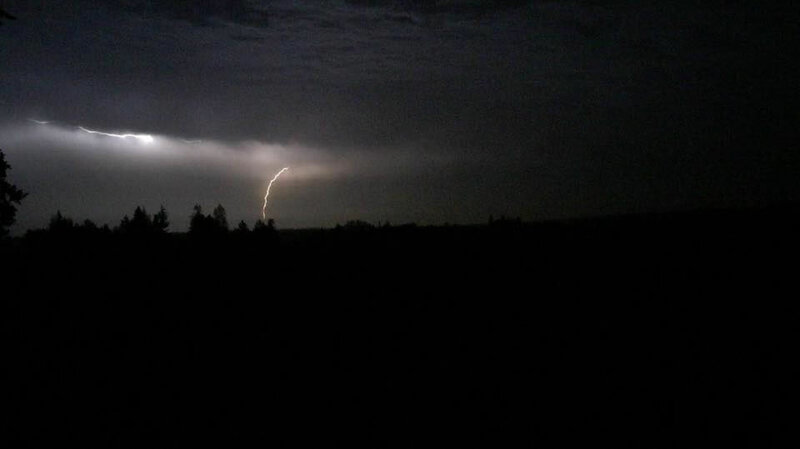 Some of the video provided was from MorganHillWebcam.com.